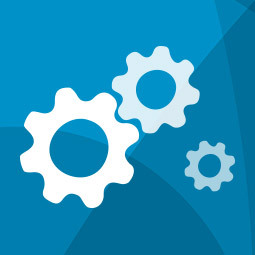 Discover the previously untold truths about your product or service. One-to-one interviews provide further insight into specific areas of improvement and customer perception. 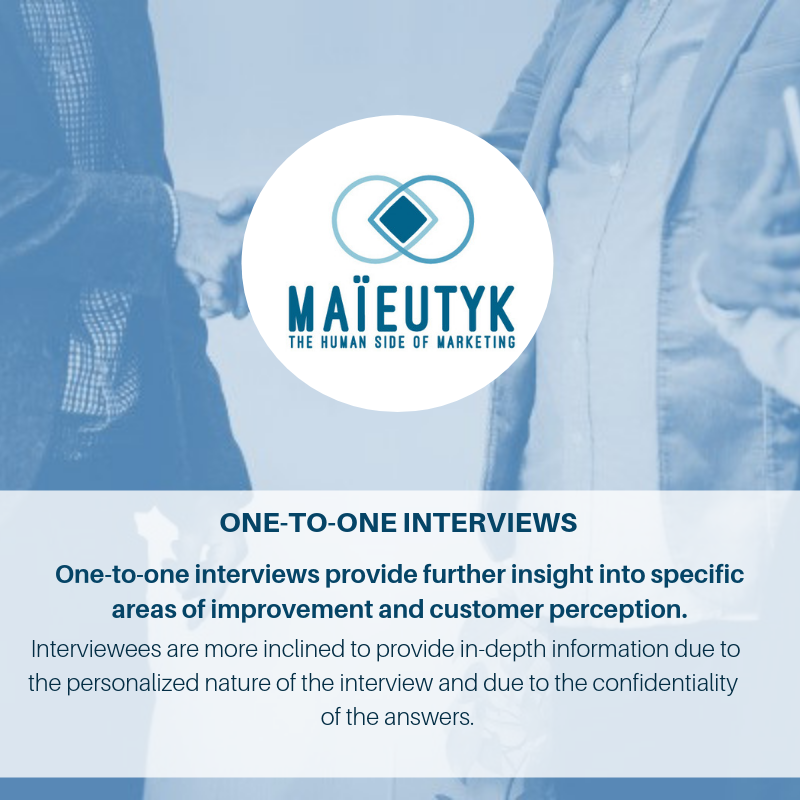 Interviewees are more inclined to provide in-depth information due to the personalized nature of the interview and due to the confidentiality of the answers. One-to-one customer interviews are used by our clients for several reasons.